Look Fabulous, Feel Even Better. For those who believe there's never a vacation from fitness, The Signature is proud to offer a state-of-the-art fitness center. Outfitted with the latest in treadmills, cross trainers, stair climbers and stationary bikes – along with personal flat-screen TV's and an extensive collection of free weights. Both centers are open 24/7. 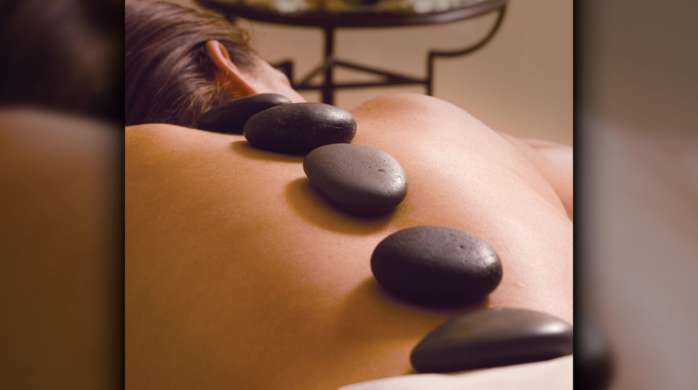 As a guest of The Signature, luxurious spa and salon treatments are at your fingertips. Located in Tower 1 Lobby on the back wall beyond the guest elevators, Gift Shop, and Restrooms. Fitness Centers are located in Towers 1 and 3. To access Tower 1 Fitness Center, follow signs toward Tower 1 and MGM Grand. Tower 1 will be on the left. 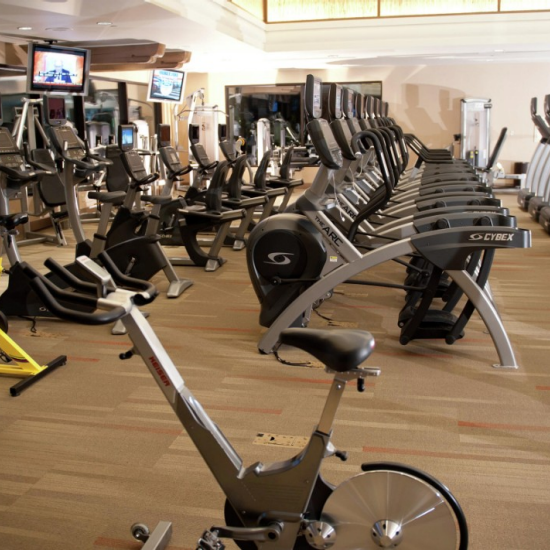 Fitness Center is Located in the back of the Lobby beyond the guest elevators, Gift Shop, and Restrooms. Located in Tower 3 Lobby. Fitness Center is located directly across from the Guest Elevator hallway on the left hand side. Unfortunately, no seats are available. Please select another time or call 877-234-6358. Everything you need to work up a sweat or wind down and relax. At each Signature tower, you'll find a private heated pool complete with cabanas and poolside cocktail service. Experience ultimate relaxation just steps away from your room.